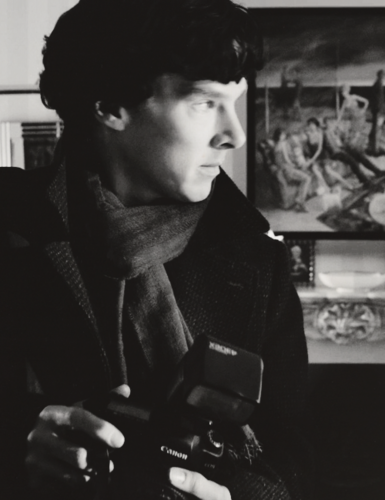 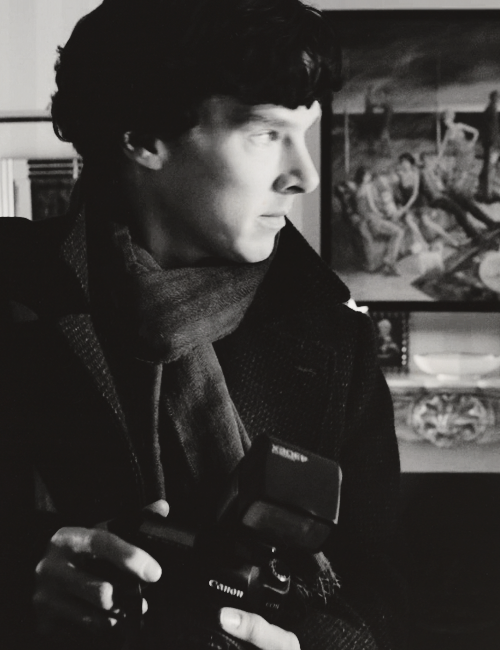 Sherlock. . Wallpaper and background images in the Sherlock in der BBC club tagged: sherlock sherlock holmes benedict cumberbatch the reichenbach fall john watson series 2 irene adler.